Some Examples are shown below or you can Customize your Own Package. Q. Can't decide or find what you want? A. No Problem, discuss all requirements in your free 1-2-1 Consultation Today. Q. Do you Accept Playlists? A. Yes, playlists are essential as they give us an idea of what type of music you like and helps us to make your day even more special. Q. Do you play on special Occasions during the year? A. 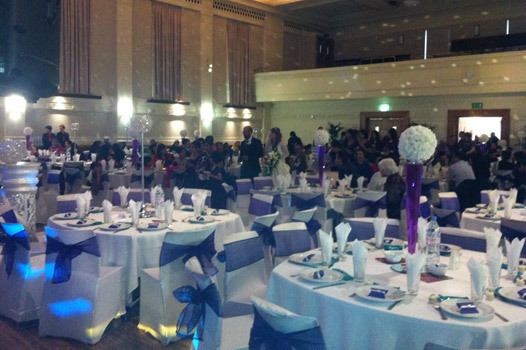 Yes, we would be happy to provide you service for Diwali, Vaisakhi, Eid & Christmas Functions.